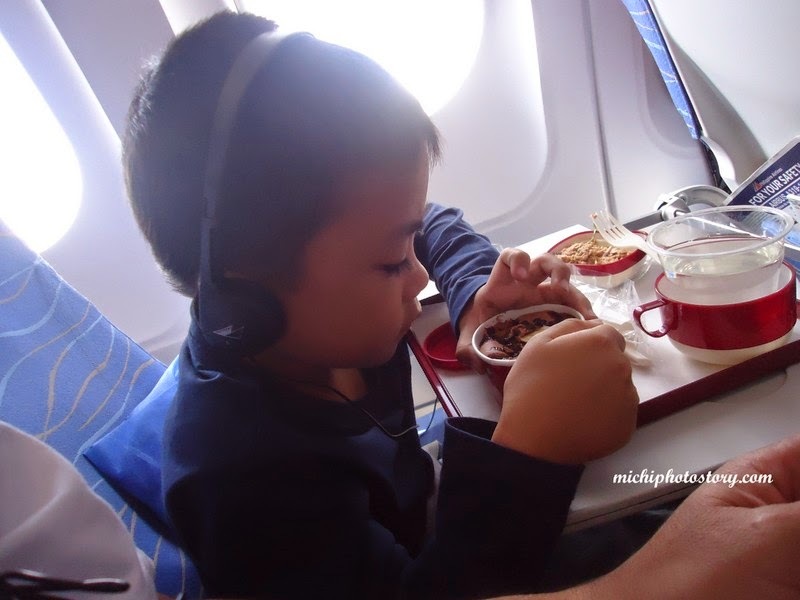 Like I always say, our family always travel on a shoestring so Philippine Airlines is not always our option. I always book our flight in low cost carrier especially if there is seat sale. I booked our Manila to Kuala Lumpur and Kuala Lumpur to Singapore flight last August and I was waiting for promo fare for our Singapore to Manila flight. I could not wait any longer for seat sale so last December, I was checking and comparing the fare in different airlines. 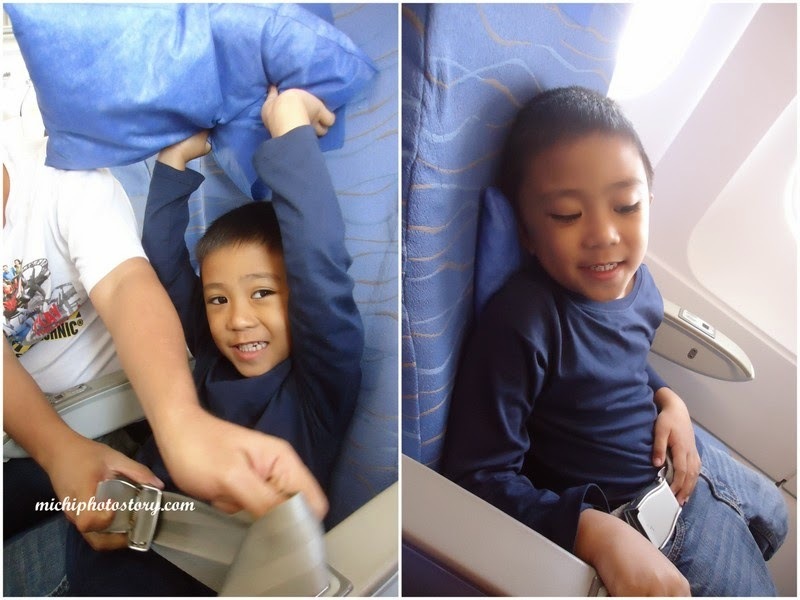 We chose Philippine Airlines because the difference is less than 2k from low cost carrier. We all know that we have free meals and free baggage allowance already in PAL. 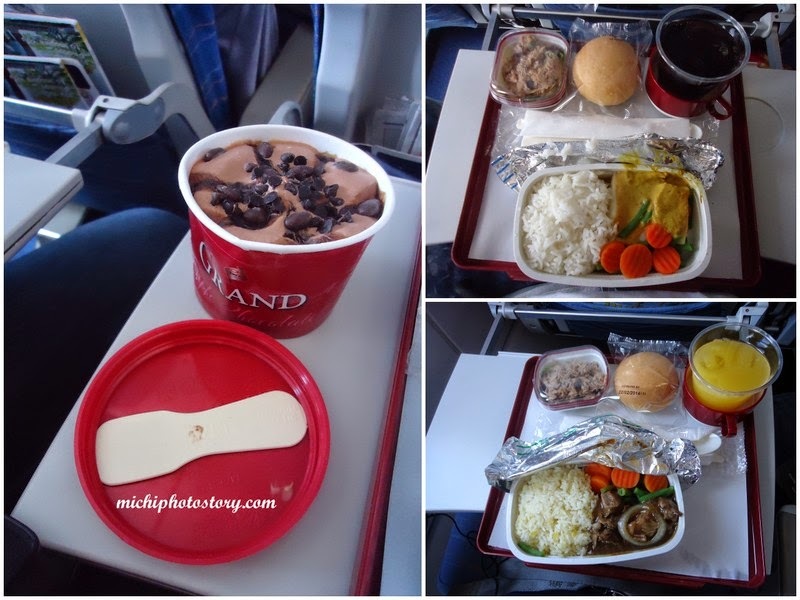 I tried Philippine Airlines when we went to Cagayan de Oro for our Camiguin trip. But the food is nothing special, just biscuit and coffee. Hehehe! But international flight is different, there is small pillow that you can use, headset if you want to watch movie or sound trip. You have full meal, there are appetizer, main course and dessert. Now I know and experience the difference so if ever I have extra budget, I will choose PAL but if budget is limited low cost carrier is still fine with me especially for short time travel. I've only tried PAL for my domestic travels. You're right, the food's nothing special. Lol! I want to try them out for international flights too. I really prefer to fly PAL over other airlines, even for domestic travel. My experiences with them were always better than with the rest.